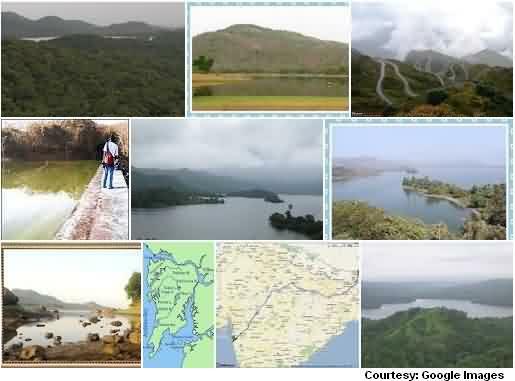 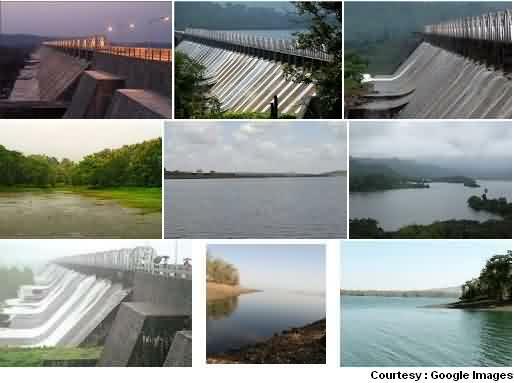 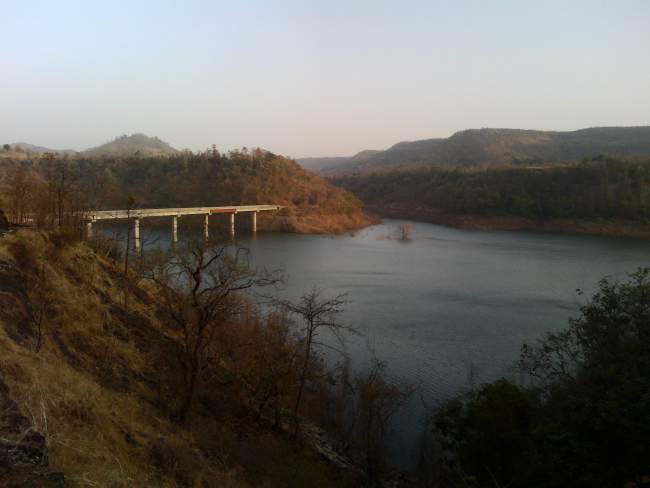 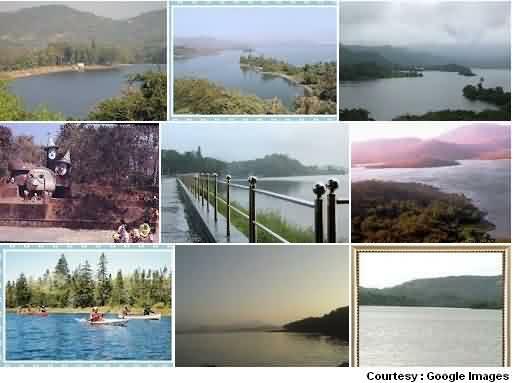 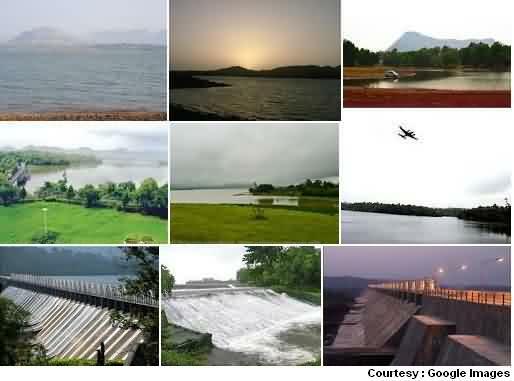 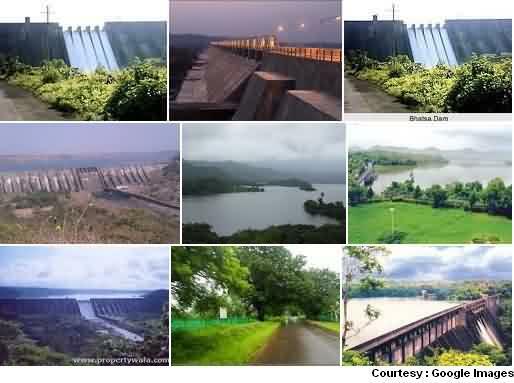 Famous lakes in Mumbai, which are major source of drinking water. 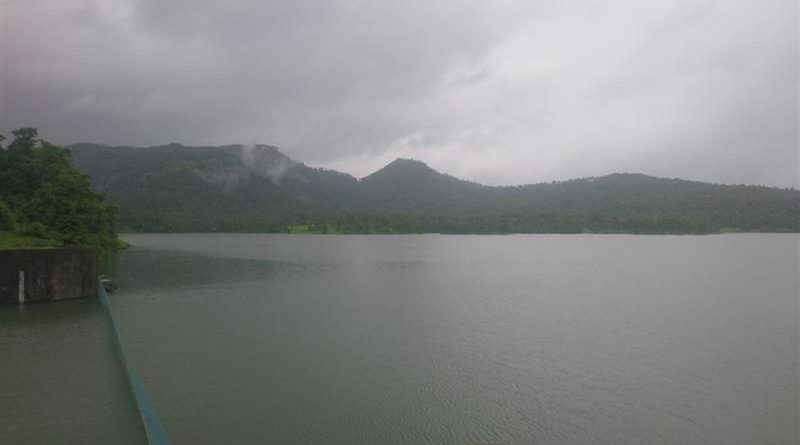 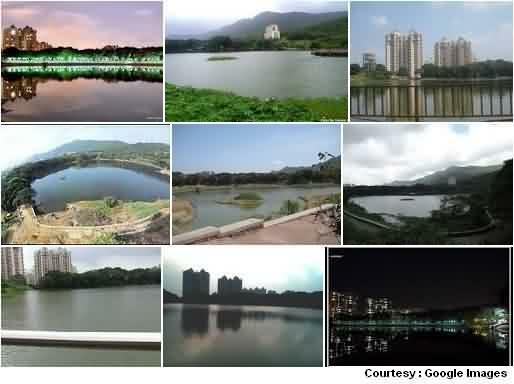 Major lakes like Powai lake, Modak,Tulsi, Batsa, Vaitarna, Vihar and Tansa lakes details. 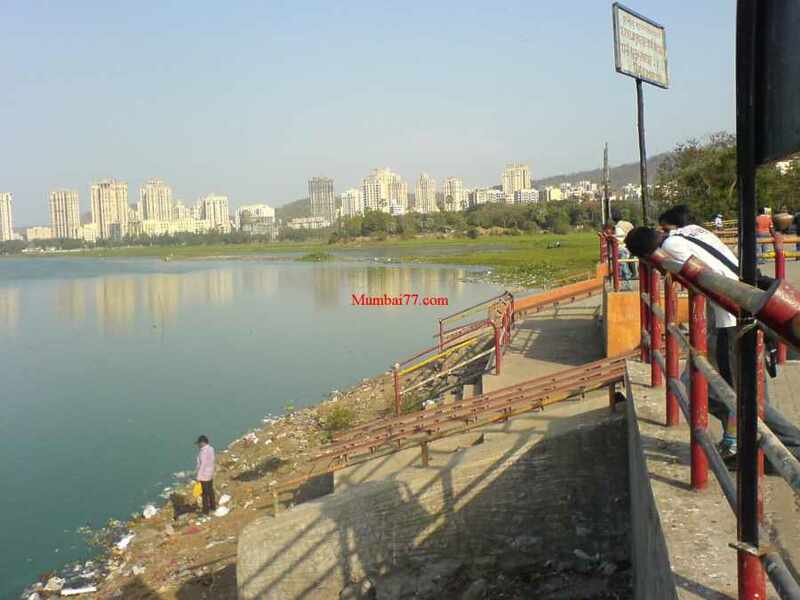 “Tulsi is one of the pure and fresh drinking water lakes in Mumbai suburb, Other being near is Vihar lake.